Local videographer Rick Potter has been using a camera-equipped drone to document local landmarks from a bird’s-eye view. 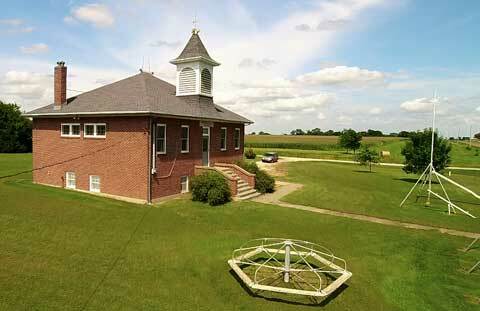 His latest video features Rapp School, west of Osage City. Watch the video below or click this link. 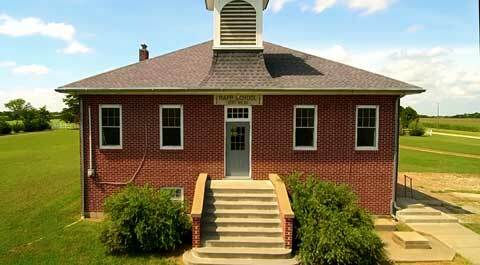 For more information about Rapp School, see related article here. Photos and video thanks to Rick Potter.